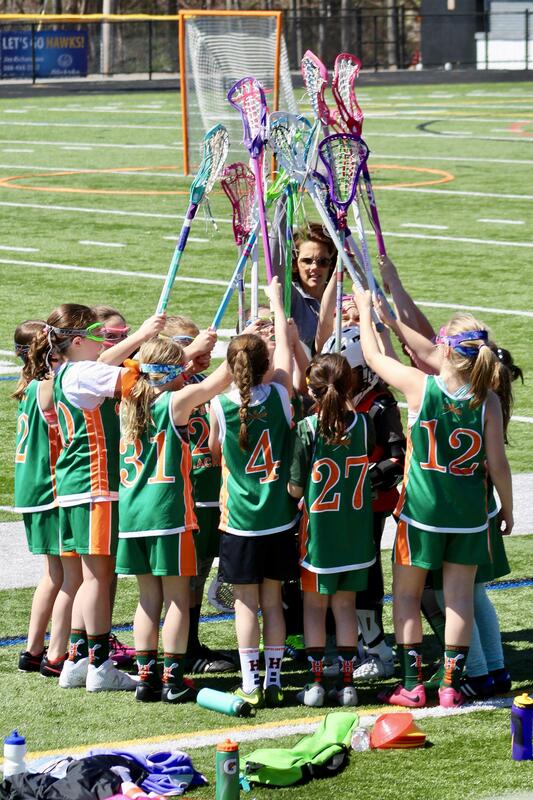 Our Kindergarten Little Laxers program will run on Sundays starting April 7 from 12-1pm at Emerald Hills Field. Cost is $100. Practices will be run by volunteer coaches and HHS Varsity players. Hop Girls Lax I-slides (black or pink), great gifts from the Easter Bunny:). 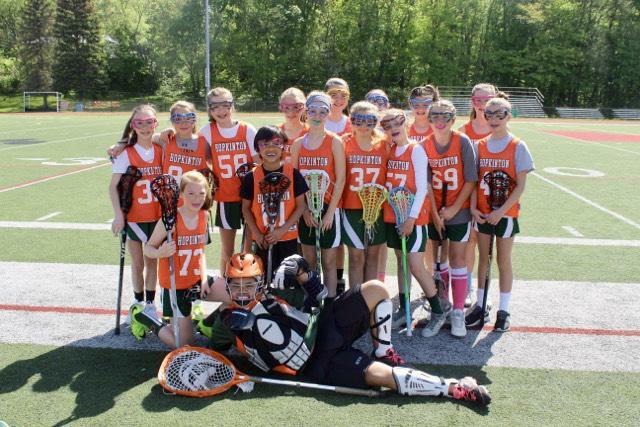 The Varsity Girls' Lacrosse Coach, Katelyn Barry, and several of her varsity girls' lacrosse players will host a 4-day youth lacrosse camp from July 7-11 on the Fruit Street Turf fields. 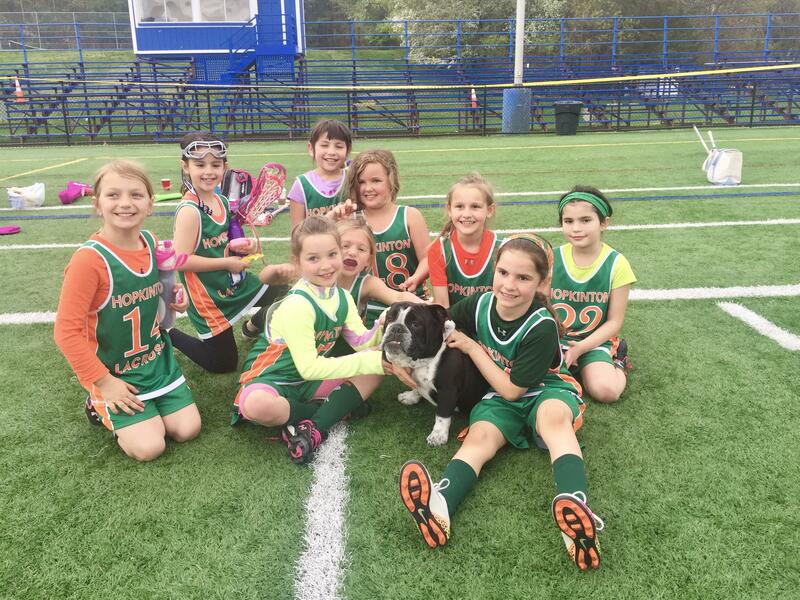 We are planning another amazing year of lax so please check our website often! 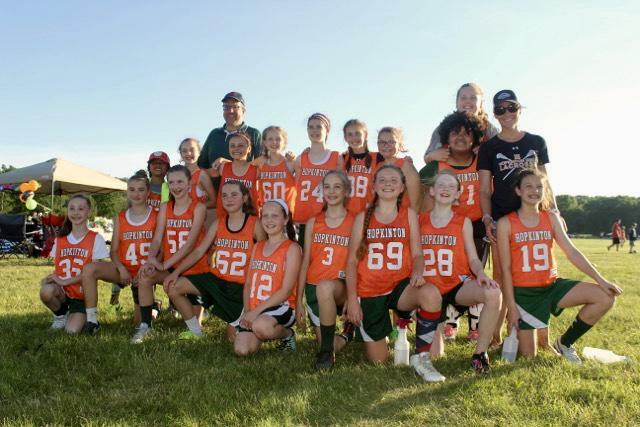 Please consider donating to Hopkinton Girls Youth Lacrosse. 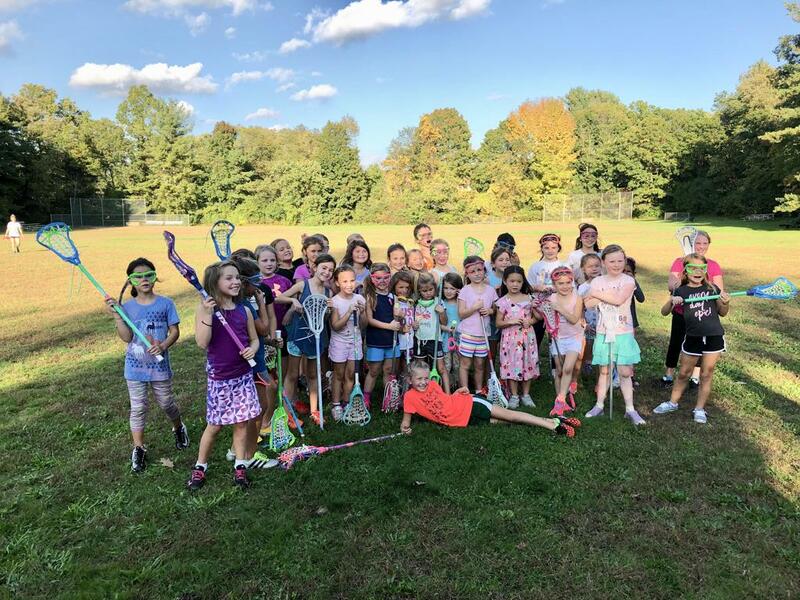 Every donation, large and small, goes to help us build our organization to provide a safe and fun atmosphere for girls to learn the game of lacrosse. We appreciate your generosity ! Your donation is tax deductible. HGYL is a 501(c)(3) non profit organization. 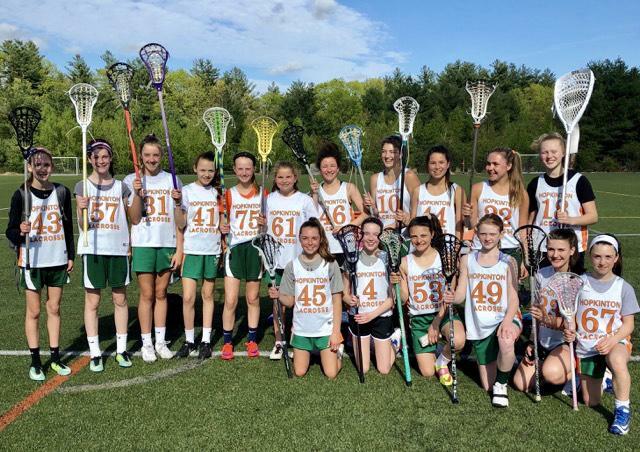 Hopkinton Girls Youth Lacrosse (HGYL) is a volunteer run program open to girls age K-8th. 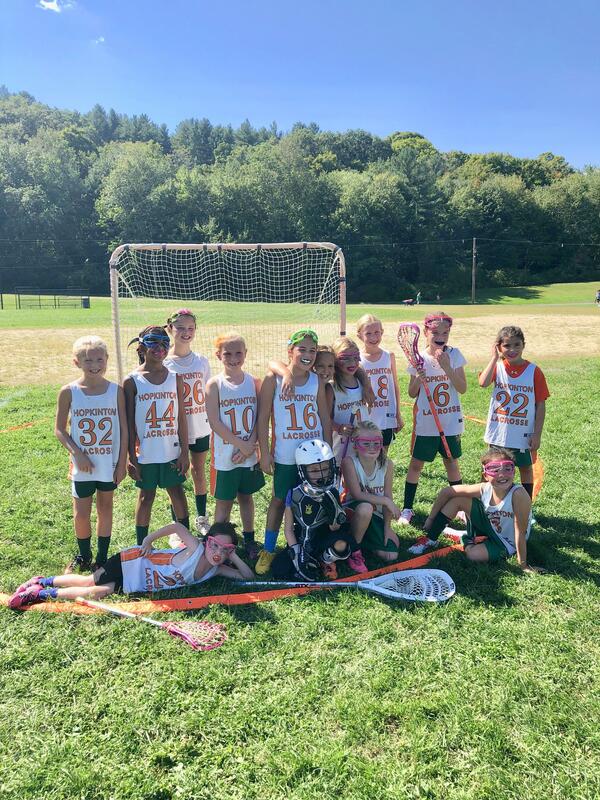 Our purpose is to promote girls lacrosse in an environment that emphasizes fun, teamwork, good sportsmanship and integrity.We are a member of the Founders Girls Lacrosse League (FGLL) and play surrounding towns. You must be a resident of Hopkinton to participate in HGYL. 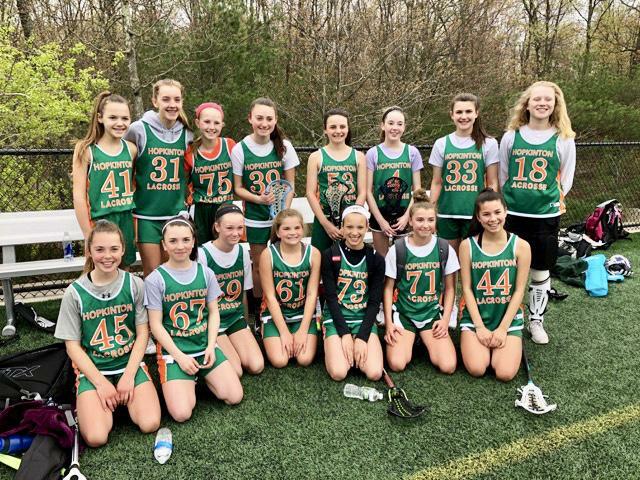 ©2019 Hopkinton Girls Youth Lacrosse / SportsEngine. All Rights Reserved.